All You Mother's Check This Out! 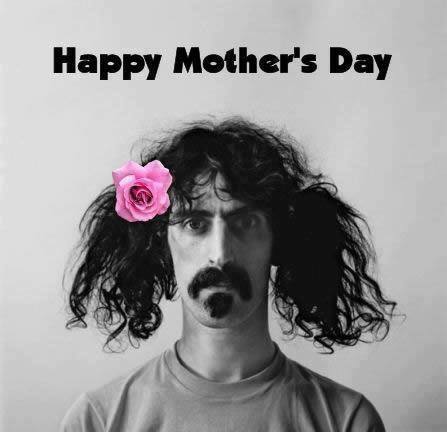 From 3:00PM to 10:00PM May 12, 2018, join Dominick of Electric Candle Radio and Dave of Dave's Record Collection for the annual Mother's Day Show. This is not your grandmother's radio show. It's the Mother's Day Show for those of you "Mothers" who may or may not have children.